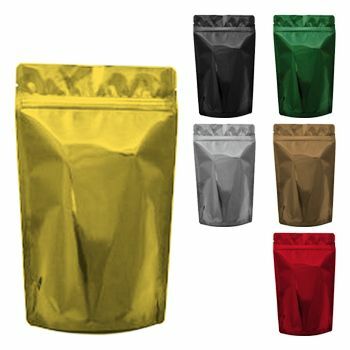 11 X 4.5 X 15.37"
11.87 X 5.87 X 19"
13.75 X 5.5 X 17.75"
3.12 X 2 X 5.12"
Stand up pouches are a great packaging choice since they take up less space on the shelf than other types of packaging and they make a great first impression on customers. 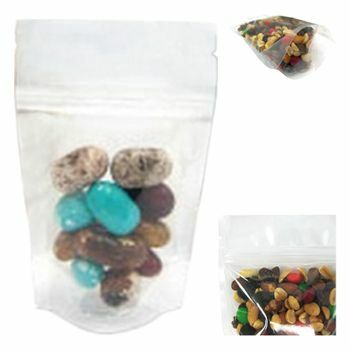 The large display space on a stand up pouch makes it a great place to put a logo or a company's name. 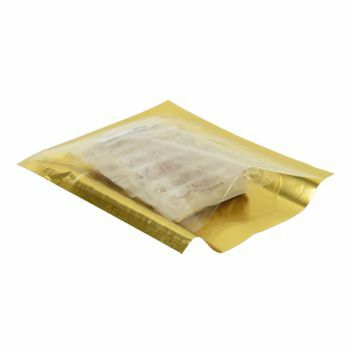 If you are interested in custom printed stand up pouches but you do not want to break the bank, then you can turn to APlasticBag.com to get a great deal on stand up pouches. 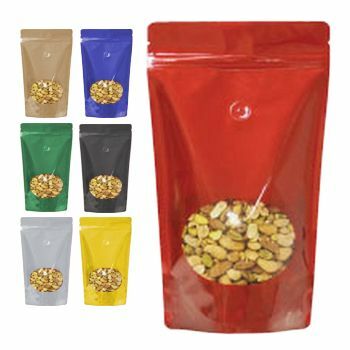 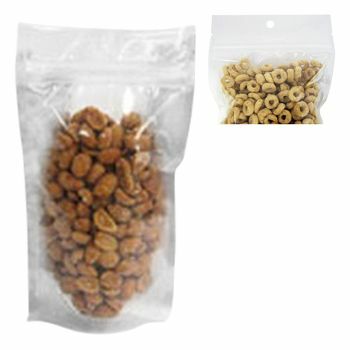 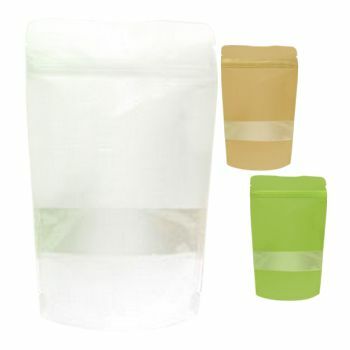 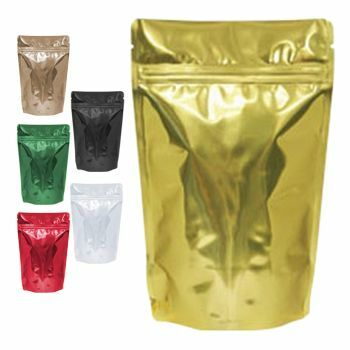 Your source for Stand Up Pouches and Standup Pouches & Vacuum Pouches.